This costume jacket is an inspirational outfit from Power Rangers. 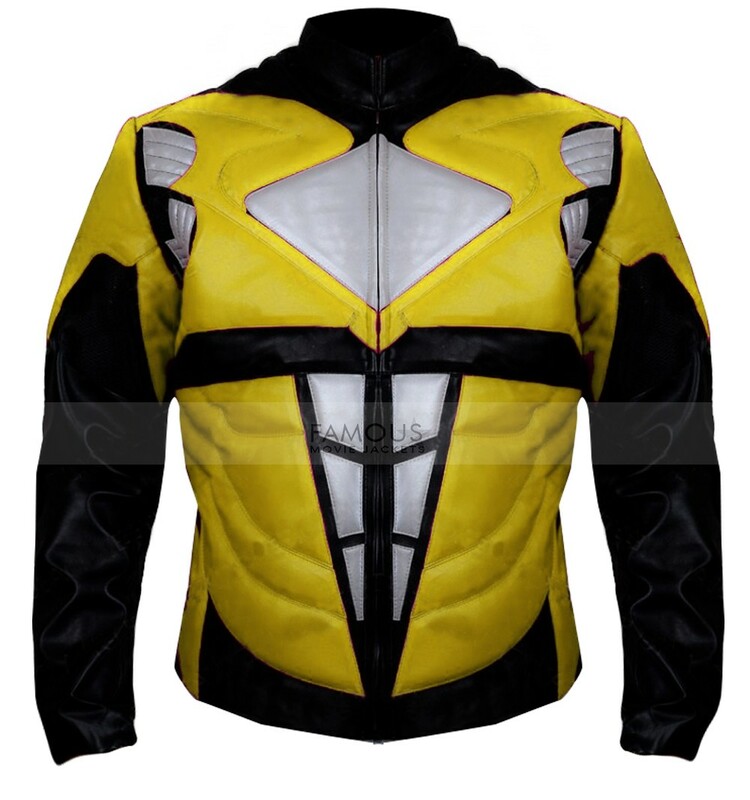 The Power Rangers jacket comes in different vibrant colors such as red, green, yellow and blue. Pick your desired one and give a classy look in your presence. 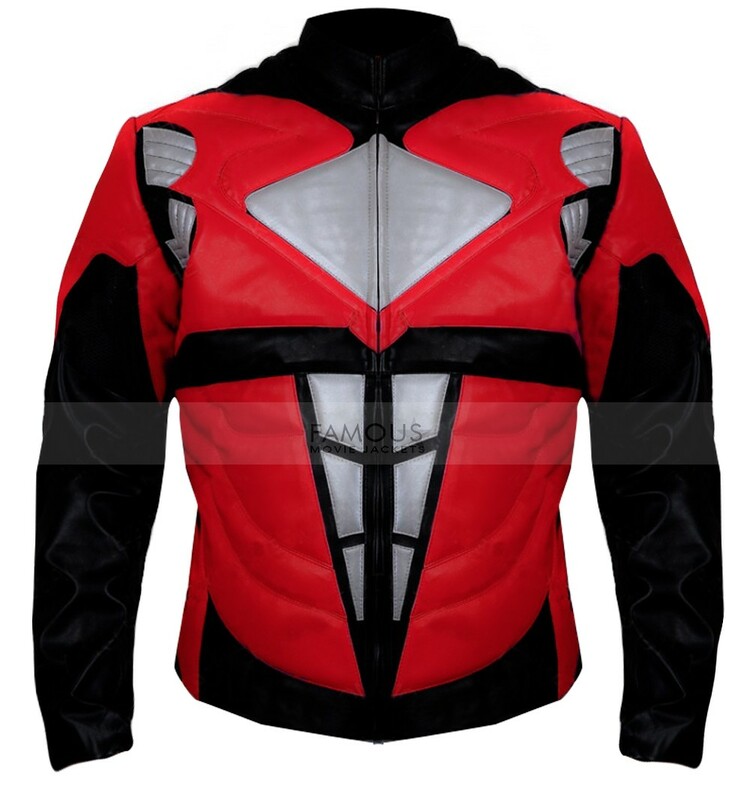 The classy costume is made of real leather with a comfy viscose lining. This jacket comes up in features such as erect round collar, front zip closure, full sleeves with simple cuffs. This costume is best goes for your costume party or if you want to have a jazzy look in your daily appearance. So, must grab this article and enjoy being prominent in the crowd. Got ma parcel today. Just loved the quality of leather. The supreme thing about this Power Ranger Costume that it has got an utmost original feel to it. In the top of its quality leather which is simply awesome. I really love this outfit very much. I strongly recommend this product to all Power Rangers Fanatics.